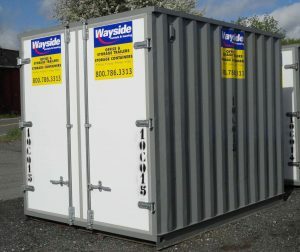 Wayside Trailer’s 10 foot storage containers take up just 90 square feet of space, but still offer a lot of room inside! These units are a convenient alternative for storage in tight spaces. Whether it be for residential or commercial use our 10 foot containers can be customized to fit your specific needs. Be sure to check out our Custom Container page to see just how much Wayside can do to transform a simple shipping container! 10 Feet isn’t quite right for you? Wayside can cut containers down to be anything from 5 feet to 45 feet! 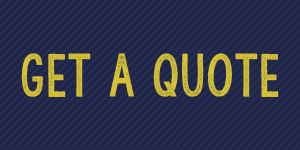 Let us know what you need – You think it, We build it. Call us today for delivery tomorrow!